Enrichment includes visual arts, yoga, theatre, music, fitness and more! 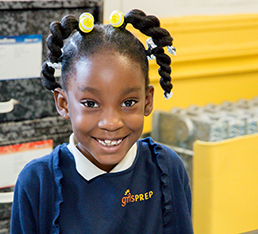 We place equal emphasis on character development and academic achievement. Every child can achieve the highest levels of success. Complete an application for your scholar to enter the enrollment lottery! 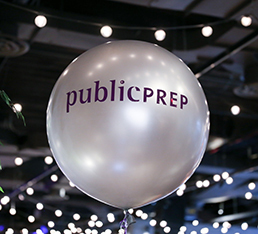 A career at Public Prep empowers you with a growth mindset and opportunities for professional development. 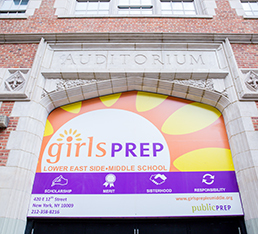 We have exclusive partnerships with colleges and universities.